The Government’s flagship ‘English Housing Survey Report 2017-18’ was published in January 2019 and Elmhurst Energy has revealed that one of the major headlines is quite damning. This is in relation to the headline that ‘Energy Efficiency rates in England have stalled’ and the report goes on to say that “The energy efficiency of English homes has increased considerably in the last 20 years, but has not increased since 2015. 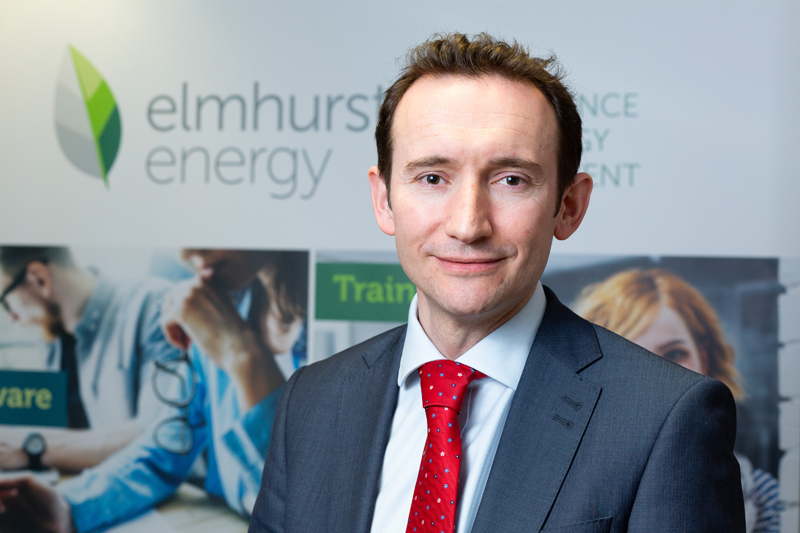 Stuart Fairlie, Elmhurst Energy’s Technical & Operations Director, commented on the report: “The figure comes as no surprise to Elmhurst Energy. In 2015 the Government decided to slash any energy efficiency programmes and stop any regulation changes to Get Britain Building again (removing red tape!). “In 2017 the Government’s ‘Clean Growth Strategy’ recognised that this had occurred and set about setting some new targets called the ‘2032 pathway’. These published statistics are extremely disappointing, but unfortunately so predictable. For more information, visit www.elmhurstenergy.co.uk.